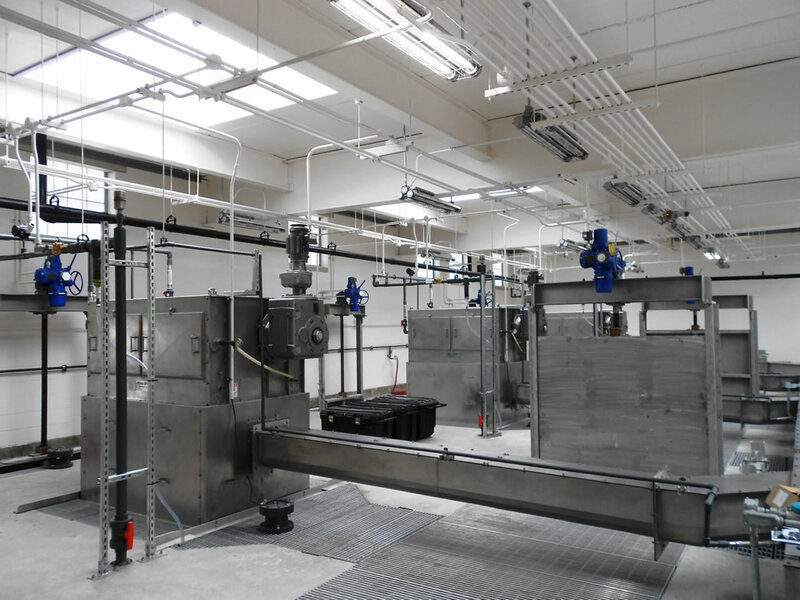 Improvements to an existing municipal wastewater treatment plant to implement the installation of the largest membrane bio-reactor system in the world. Site survey work to document and evaluate existing conditions. Electrical system design and process & instrumentation design. Electrical design to reconfigure the existing 15 kV campus distribution system to accommodate new power distribution systems for new and modified buildings. 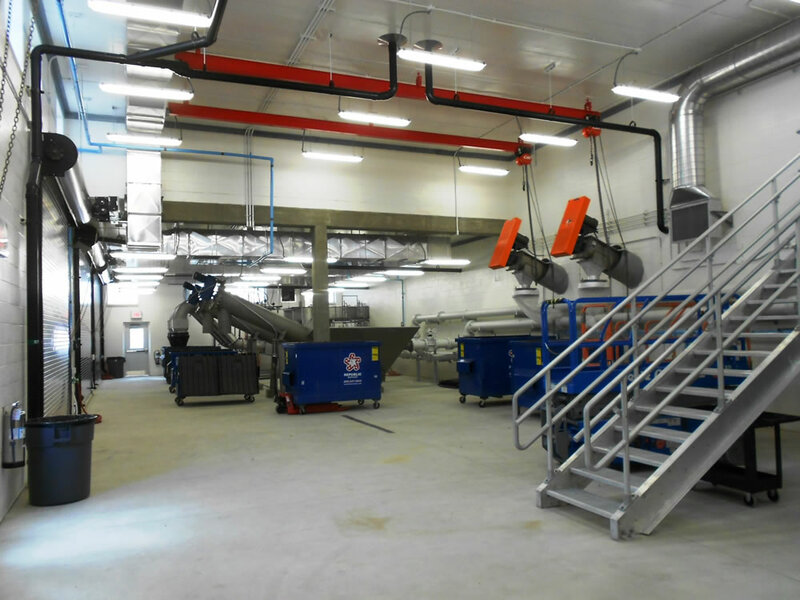 Modifications of existing motor control centers throughout the facility for new/modified process equipment. 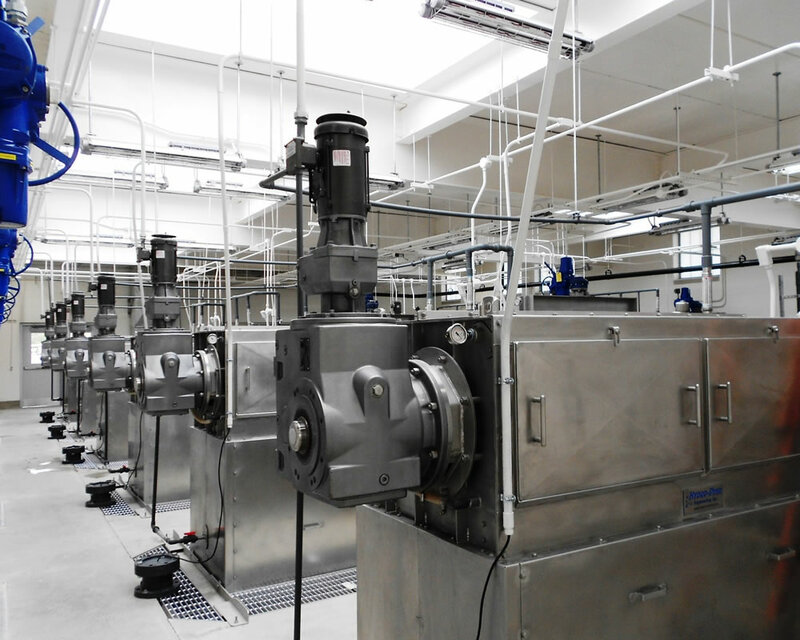 Design of new motor control centers to accommodate all new process equipment. Design of a new upgraded SCADA system for the entire plant. SCADA network design included a complete fiber optic network ring and all terminal boards. SCADA system functional narratives were composed by our office after several meetings with the process engineer and plant operators. The existing tunnel network had multiple water leaks that had to be addressed where several conduits penetrated tunnel walls and introduced water. 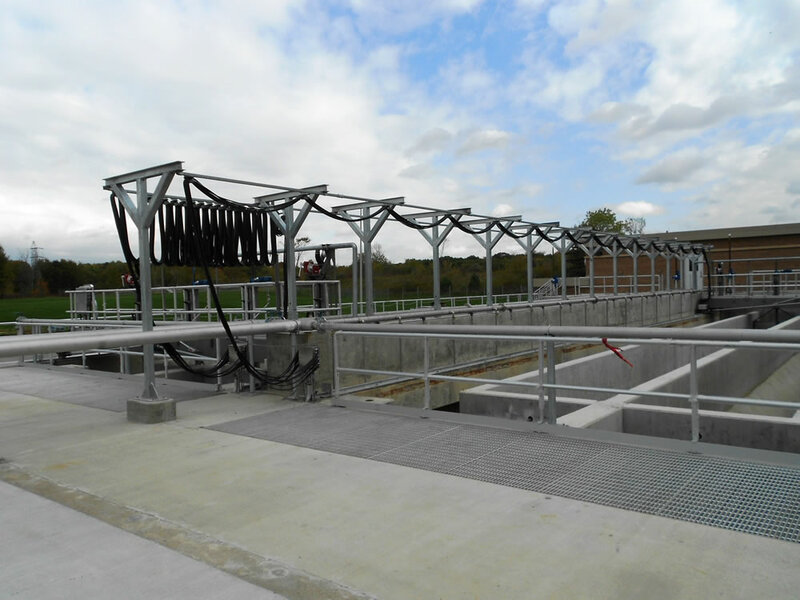 Our electrical design required a thorough understanding of the wastewater treatment process to ensure all process and control equipment operates properly. The project required the treatment facility to remain in operation throughout the duration of construction. 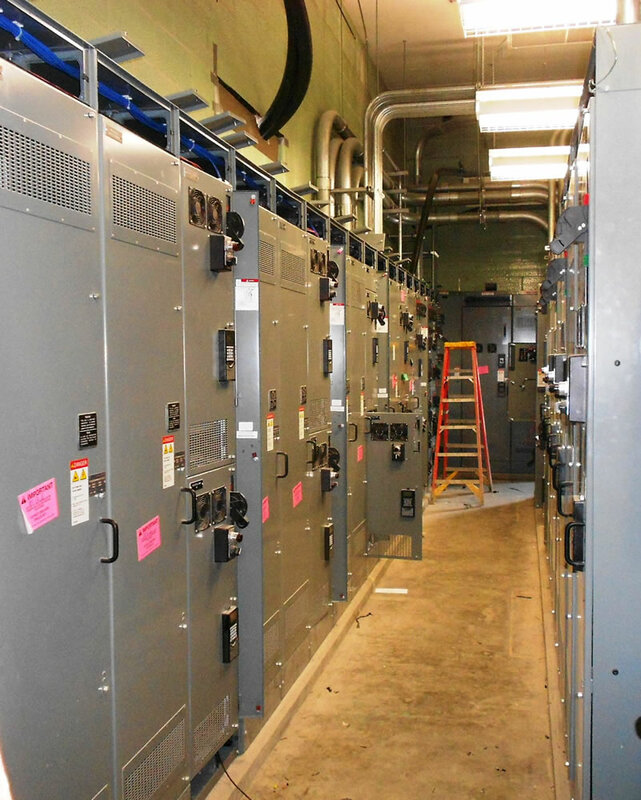 Our electrical design included provisions for construction phasing to eliminate downtime.